Pregnancy is one of the most cherished times in a woman's life, although during moments of morning sickness, back pain, and swollen ankles you may not think so. Being nurtured and supported during this precious time makes the difference in your comfort and happiness. Your pregnancy Bliss includes three Heart and Soul Healing sessions. 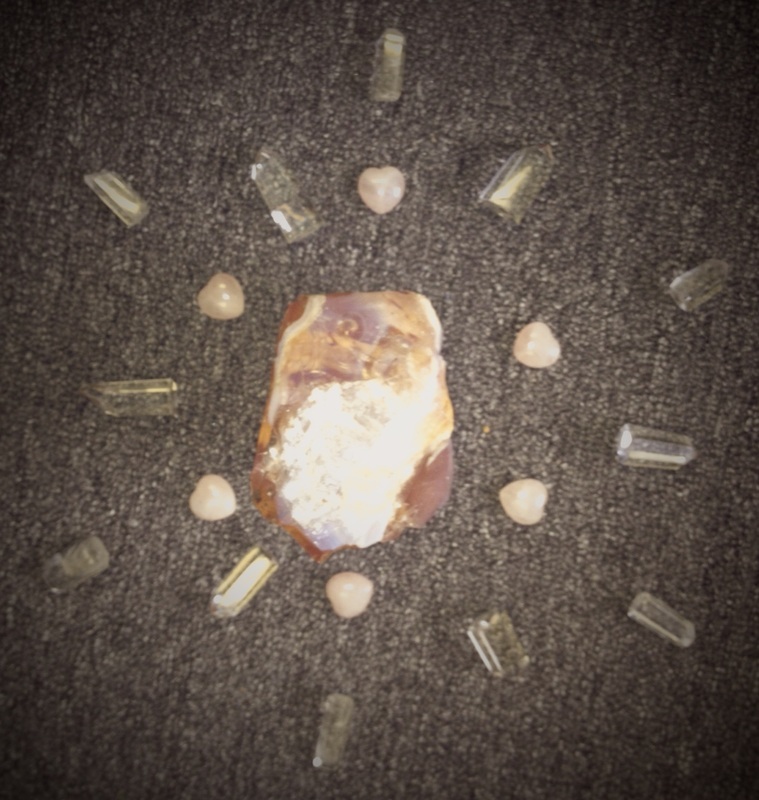 I work with the gentle, loving energy of crystals and reiki to support you with your symptoms and experiences. Crystals possess healing properties to help you emotionally, physically, and spiritually while reiki works on the same three levels to balance your energy and return you to a state of calm and peace. Meditation is incorporated into these sessions. 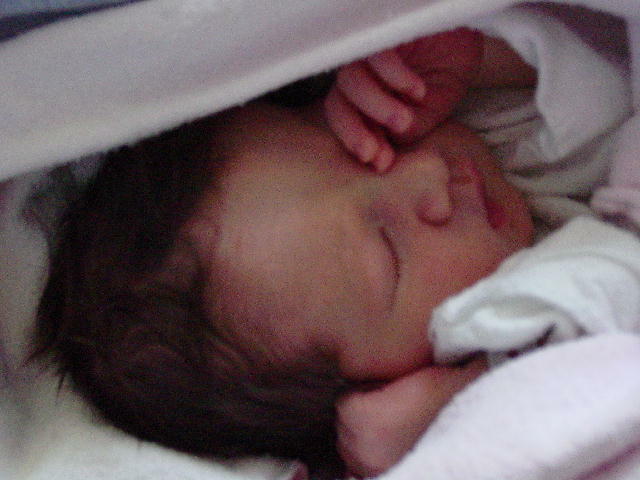 Being able to actively imagine your perfect birth will assist in manifesting your desires to come true. To facilitate this manifestation, a reiki sending or prayer will be done for your labour and delivery. A concept still somewhat forgien to the western world, reiki can be sent over time and space, hence a session can be done now and sent to the future. This enables you to feel the calming energy of reiki during your labour and birth experience without the practitioner being present. And my special gift to you ... a one-of-a-kind birthing pendant created just for you. Made of natural crystals, this pendant will embody the healing properties you desire for your goddess birth experience. It will be infused with beautiful reiki energy as I hold it during your sending to ensure it carries your wishes and desires. For more information about your personal Pregnancy Bliss experience or to schedule your session, please fill out the contact form below. Pregnancy Bliss makes an ideal baby shower gift, or is perfect for that special someone in your life bringing new life into the world. "Babies are bits of star-dust blown from the hands of God. Lucky the woman who knows the pangs of childbirth for she has held a star." "Birthing is the most profound initiation to spirituality a woman can have."